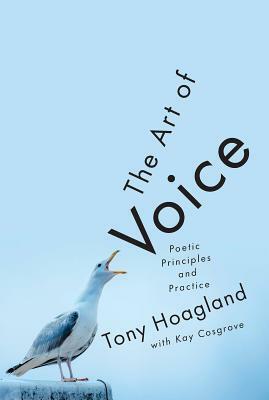 In this accessible and distilled craft guide, acclaimed poet Tony Hoagland approaches poetry through the frame of poetic voice, that mysterious connective element that binds the speaker and reader together. A poem strong in the dimension of voice is an animate thing of shifting balances, tones, and temperatures, by turns confiding, vulgar, bossy, or cunning--but above all, alive. The twelve short chapters of The Art of Voice explore ways to create a distinctive poetic voice, including vernacular, authoritative statement, material imagination, speech register, tone-shifting, and using secondary voices as an enriching source of texture in the poem. A comprehensive appendix contains thirty stimulating models and exercises that will help poets cultivate their craft. Mining his personal experience as a poet and analyzing a wide range of examples from Catullus to Marie Howe, Hoagland provides a lively introduction to contemporary poetry and an invaluable guide for any practicing writer.